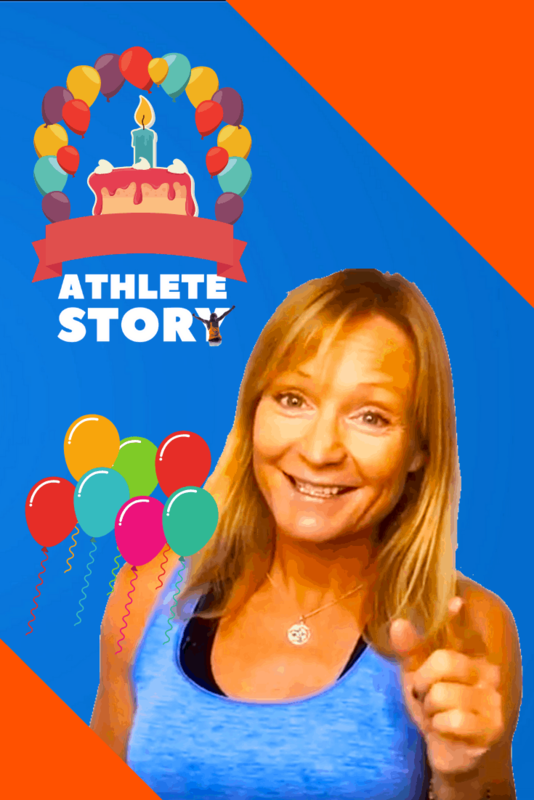 Today marks the first full year of Athlete Story. The show has given me the opportunity to share a lot of both athlete stories and advice for former athletes from different experts and insiders. In the next year I will keep the show going as the basis and I would of course appreciate you telling other athletes and former athletes about it if you find it valuable. As a new thing, we will have real events. Both online and in person events for former athletes with the launch what I’ve called Athlete Story Club. Stay tuned for more offers to be announced.